Meet with one of our WEDDING STYLISTS Schedule an appointment now! Enter for a chance to win your wedding dress or 3 bridal party dresses! Enter now! Enter for a chance to win your gown or 3 bridesmaid dresses! 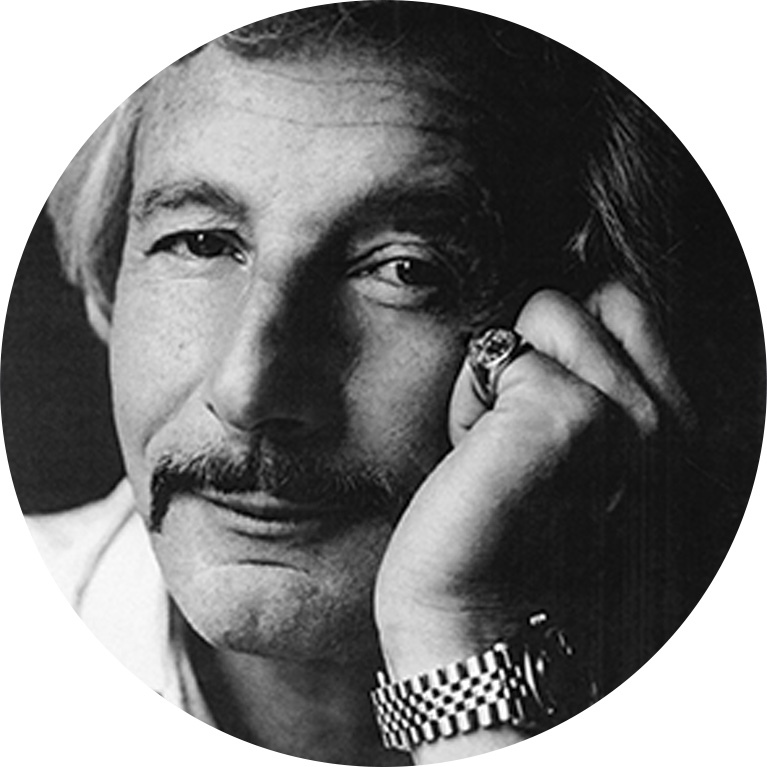 Oleg Cassini is known for creating some of the most memorable moments in fashion hisory as a designer for Grace Kelly and Jacqueline Kennedy. The collectionnow including bridesmaid dressesfeatures classic silhouettes and lavaish adornments. Cassini once said that designing a wedding gown is "perhaps the most special task", and the dresses that bear his name reflect the utmost devotion to detail. To be well dressed is a little like being in love. Available in sizes 3-34, the new bridesmaid dresses match the elegance of Oleg Cassini bridal styles and come in a palette of sophisticated colours-from petal pink to marine blue—that blend together beautifully. 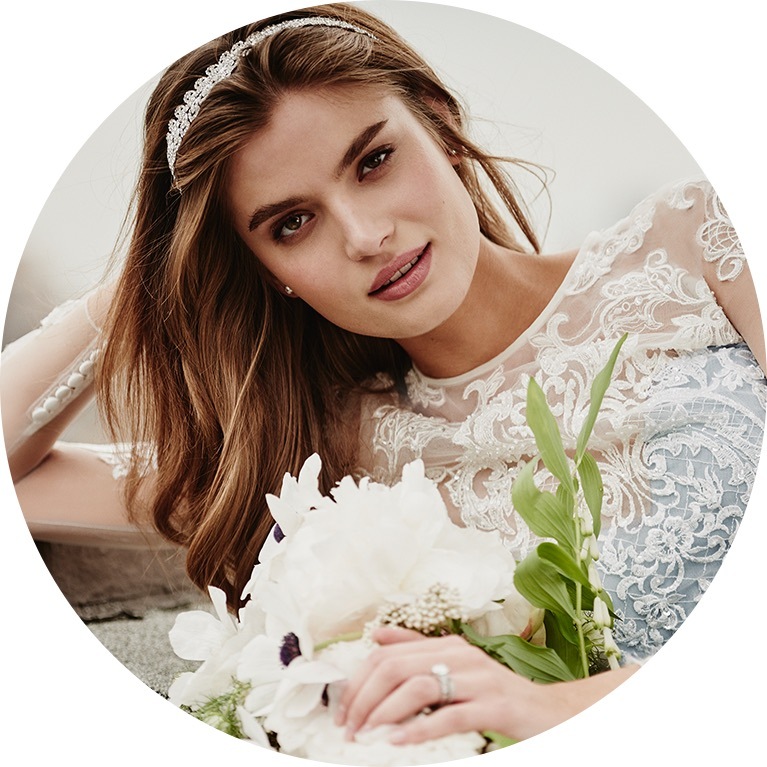 Each Oleg Cassini gown is crafted with luxurious fabrics, intricate appliqués, and fine beadwork, perfect for the bride with an eye for elegance. Elegance is a state of mind.